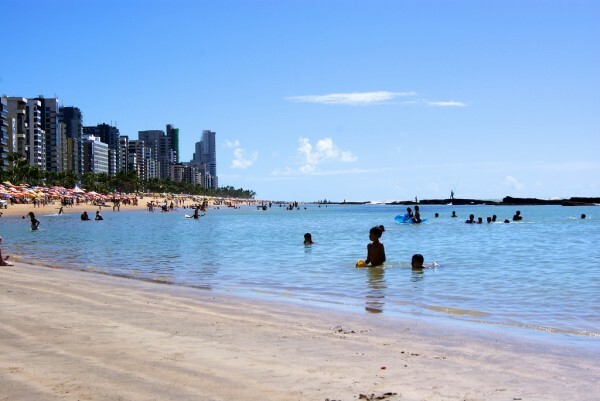 Recife is a perfect place to spend your holiday in Pernambuco. There are beautiful attractions, amazing beaches, great food and lovely people. You will find many places to go, things to experience and sights to see. This unforgettable experience will remain a great memory. 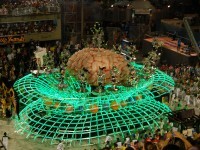 The cultural roots of Recife are notable and the traditional activities should not be overlooked. Recife is one of the richest places in Brazil where you can explore folk art and craft, sculpture, painting, music and dance. 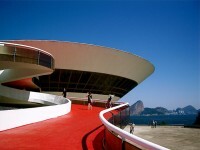 Here are some of the best visiting places, hope, you will like it! 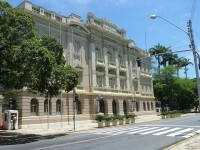 Recife Antigo is the historic center of the city. The town started to grow around the port and just in 1637 got more urban characteristics. 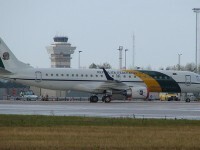 The port’s region now is known as “Marco Zero”. 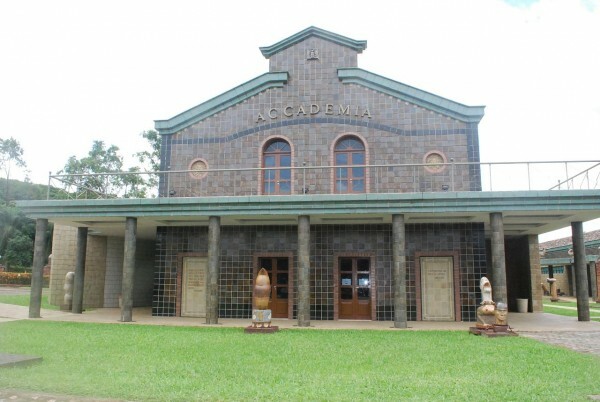 It is the landmark of the city’s foundation. In the 80´s, Old Recife’s beautiful architectural inheritance became damaged. It was an effort to recover it and to restore the buildings, such as the old houses of Rua Aurora and the old stock exchange building. 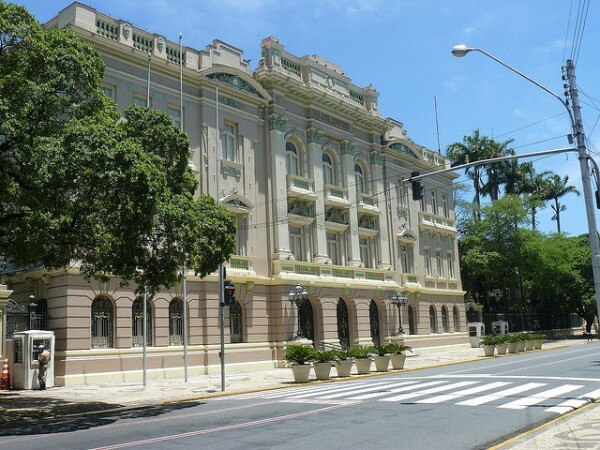 This place is also called Palacio do Campo das Princesas and it is one of the most beautiful buildings in Recife. It was created in 1841 that contains an amazing garden with a famous rare African tree named Baobab. The Oficina Brennand is a gorgeous museum that showcases ceramic artwork of Francisco Brennand. This beautiful venue plays as a workshop where you can see sculptures of all sizes, pottery, illustrations and other wonderful things. The museum offers you to view unique ceramic items like crockery, jugs, candy boxes, bottles, vases, compotes, pots and lots more. The Casa da Cultura of Recife is a cultural marketplace that was a colonial prison. Now it is a centre for traditional arts with musical and dance performances which offers a beautiful outside to the building. The Casa da Cultura is a perfect place to get information about the city and to start your Recife city experience. Boa Viagem beach, with his beautiful gardens, trees and palms is a perfect place where you can practice sports, as football, tennis, volleyball, football and other ones. At the beach, you can rent an umbrella and a chair where you will enjoy the sunshine and the fresh coastal air. If you are hungry, you can cross the avenue where you will find many bars and restaurants. In the neighborhood which wears the same name as the beach, you can find shopping centers, cinema, disco and other places to spend your time. Unfortunately the swimming is dangerous in this part of the coast because of shark attacks. Swiming is available only in designated areas. Boa Viagem beach is considered one of the most dangerous swimming and surfing place in the world.